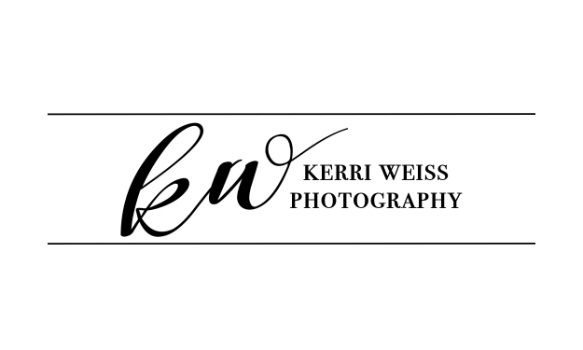 Kerri Weiss on Location Photography - Frequently Asked Questions. Packages start at $210 and go up from there. I offer an array of products from Books to small packages & large wall portraits. Clothing consultations are available to you and your family. I am very comfortable around horses and dogs. I spend plenty of time with you ensuring your vision is fulfilled. I look for the special connections. I go for excellence in customer service. I try always to go above and beyond your expectations. *** Canvas Collections range from $1800 on up - an investment for you family. Memories to Cherish.